Last night, at City Hall, Career Coach welcomed a new batch of potential coaches to the programme. Career Coach is a five year coaching programme for children in care - a collaboration between the Cabot Learning Federation, Hope Virtual School and Bristol WORKS. The programme matches volunteer coaches with young people, aged 13 or 14 and looked after by the Local Authority, with inspirational local professionals, based on their interests and preferred ways of learning. 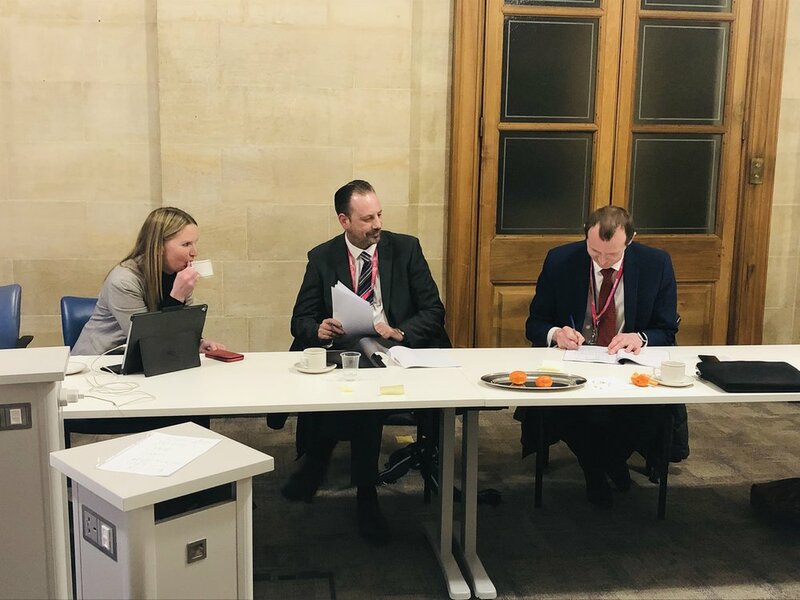 The programme was piloted last year working with students from Bristol WORKS partner schools, Ashton Park, Orchard School Bristol, City Academy and Merchant’s Academy. The programme also worked with Bristol Metropolitan Academy, the school where Tim Holmes, Career Coach Lead, works as Careers Advisor. This year, Career Coach will be matching volunteer professionals with a further 15 young people across new schools including Oasis Academy Brightstowe, Knowle DGE, Bridge Learning Campus and Bristol Brunel Academy.  The coaching programme aims to offer some of Bristol’s most vulnerable young people access to knowledge, networks, and support that they might otherwise miss out on. With so many new coaches volunteering to be part of the programme, last night’s celebration launch for year two was fantastic, and demonstrated the keen appetite of inspirational volunteers from across the city. 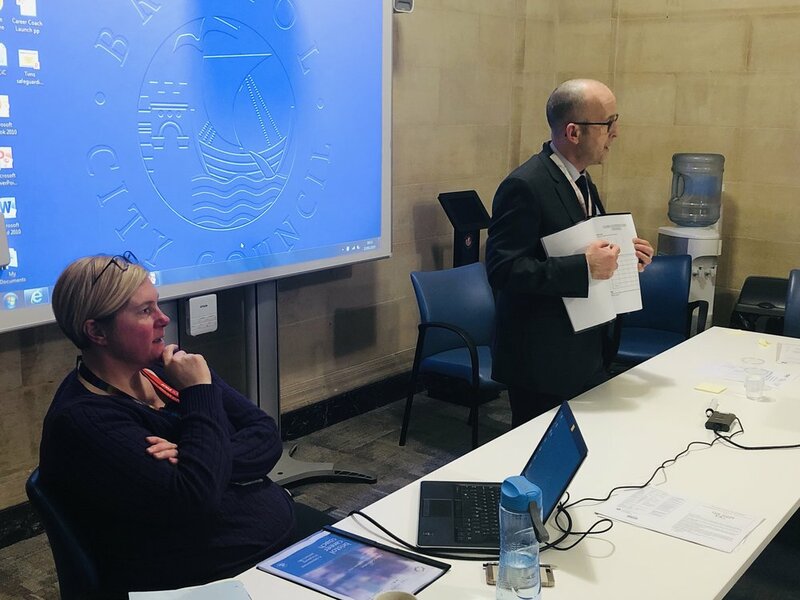 Representatives from Cabot Learning Federation, Hope Virtual School and The Employment, Skills and Learning Team at Bristol City Council, as well as Cllr Anna Keen, were all present at the launch and thanked volunteers for their commitment to such an important cause. To find out more about Career Coach visit Bristol WORKS Career Coach page.